The European Journal of Contraception and Reproductive Health Care is the official journal of the European Society of Contraception and Reproductive Health. 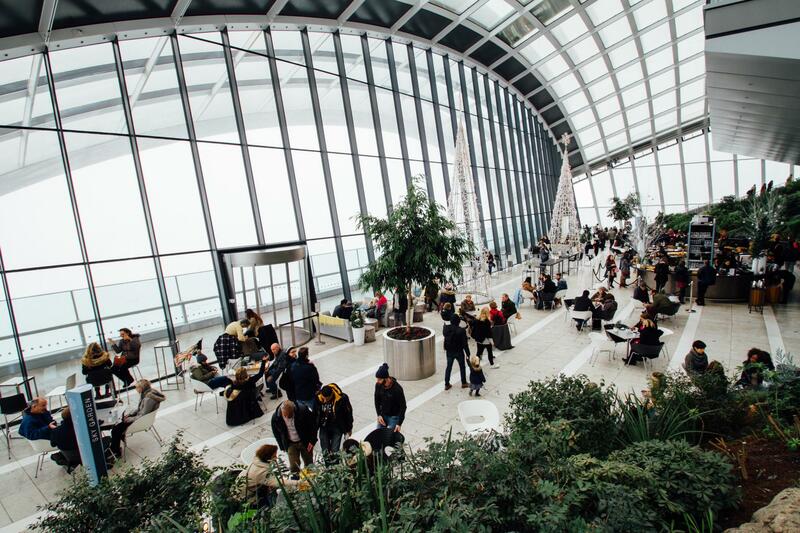 The Journal publishes six times per year original, peer-reviewed research papers as well as review papers and other appropriate educational material and is indexed in Index Medicus/MEDLINE, EMBASE/Excerpta Medica and Chemical Abstracts. The Editors welcome submissions (online submission system) from members and non-members. Members of the ESC receive the Journal automatically, since the Journal subscription is included within their membership fee. All members also have free online access to the journal. To reach this log in here. Download the Guidelines for Authors here. 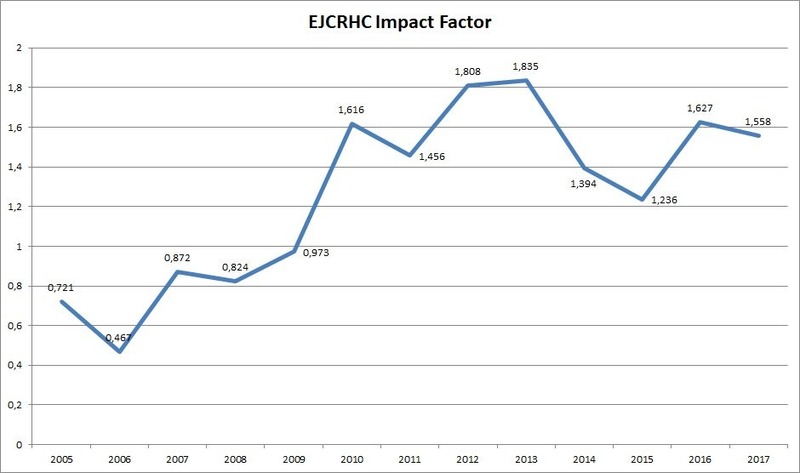 The current Impact Factor for The European Journal of Contraception and Reproductive Health Care is now at 1,558.